First look at the final chapter of the Skywalker saga. 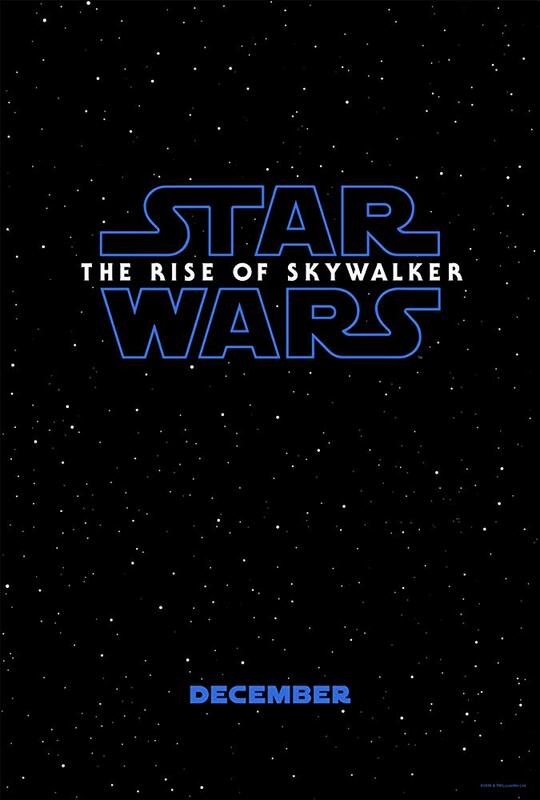 At this year's Star Wars Celebration, not only the first teaser for Episode IX has been unveiled, but also the film's subtitle - The Rise of Skywalker. The teaser focusses heavily on Daisy Ridley's Rey, but also gives us a look at some familiar faces in Carrie Fisher's final (?) appearance as Leia and Billy Dee Williams returning as Lando. Directed by JJ Abrams, the film also stars Mark Hamill, Anthony Daniels, Adam Driver, John Boyega, Oscar Isaac, Lupita Nyong’o, Domhnall Gleeson, Kelly Marie Tran, Joonas Suotamo, Naomi Ackie, Keri Russell, Richard E. Grant and Billie Lourd. John Williams returns for what is rumoured to be his final Star Wars score. 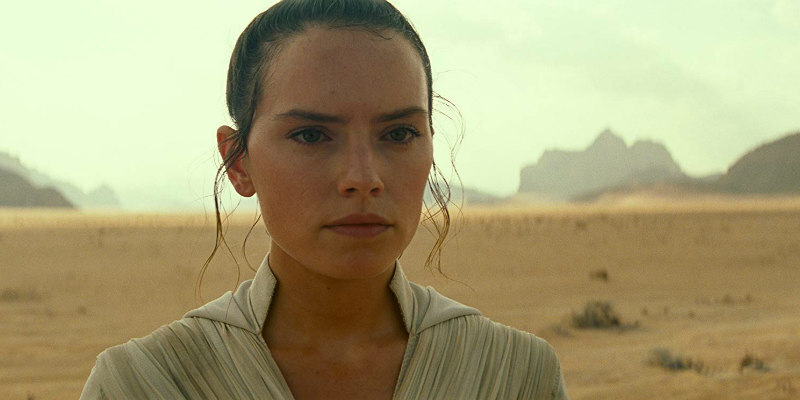 Star Wars: Episode IX - The Rise of Skywalker is in UK/ROI cinemas December 19th.